They’ve allowed some companies to circumvent traditional fundraising methods, such as from venture capital and via the capital markets, to raise millions of dollars in a matter of seconds. The massive growth of the ICO market is viewed by many people in financial services as a bubble, with some firms using the method as a way to raise vasts amount of money without offering an actual product. Kik’s ICO will create a new cryptocurrency called Kin, which will be used within the app for transactions. 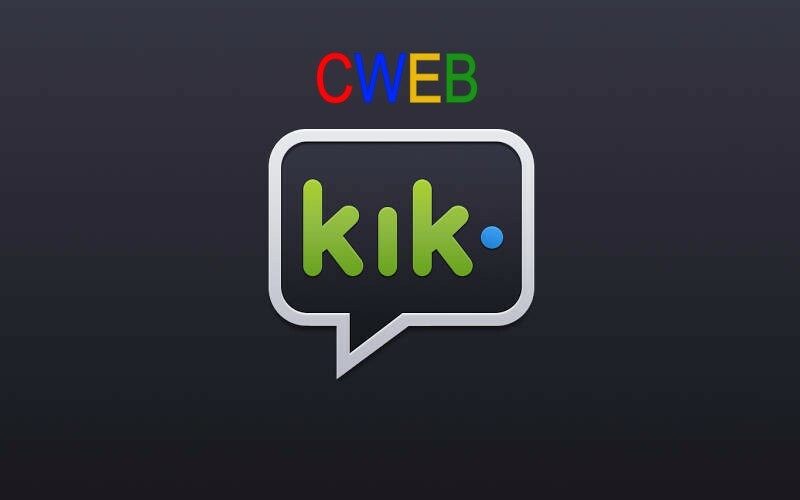 Here is the danger to KIK according to media sources.